Chinese smartphone maker OnePlus has again found its spot in a rather complex matter. 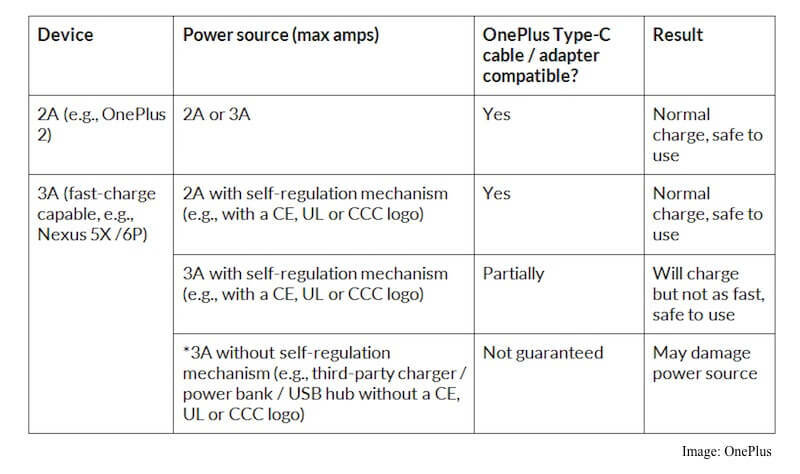 The latest report suggests that the USB Type-C to USB Type-A cable that come packed with the OnePlus 2 has failed to qualify the universal standards. As a result, these cables could cause damage when inserted into a fast charging device. 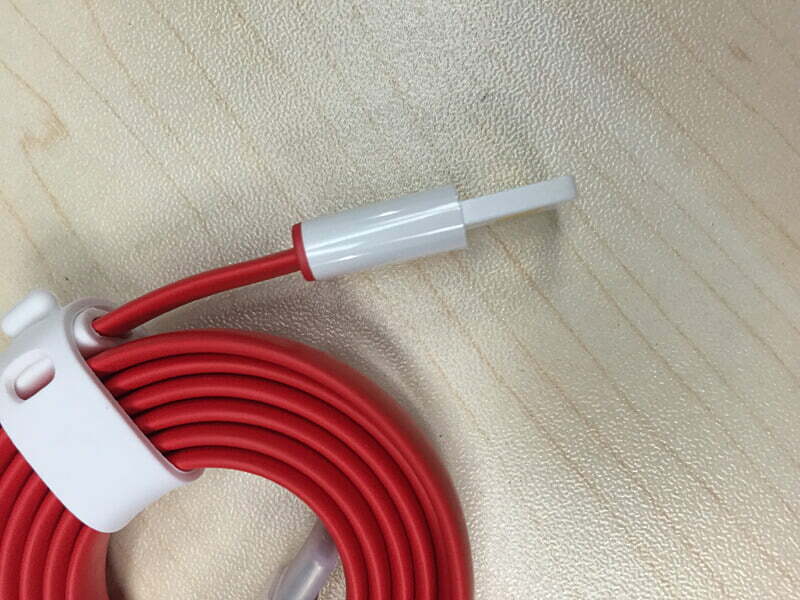 The company’s CEO, Carl Pei, announced on OnePlus forums that the USB Type-C cable failed in following the 1.1 specifications (as shown in the picture below). Pei also stated that the refunds and replacements will only be offered to the users who have bought the standalone cable. He also clarified that the users who have got the cable bundled with their OnePlus 2 smartphone, will not eligible for the refund, as the issue does not affect the OnePlus 2 smartphone. In simple words, the cables can only cause damage to the devices other than the OnePlus 2. The main issue with the cable is due to a 10 k? resistor integrated into the cable and adapter, in lieu of the standard 56 k? alternative. The fault results in more than allowed power intake from the source by the fast charging devices. So, the devices that do not come with fast charging feature stay unaffected by it, and the OnePlus 2 lacks fast charging. Devices with no fast charging have low power consumption ability and hence they cannot be affected by the defect. The refunds for the standalone cable buyers have been initiated to the European and North American buyers through OnePlus website, via PayPal payment method. The buyers who are located in China and India can also claim their refunds by returning the cable to the nearest OnePlus repair center.